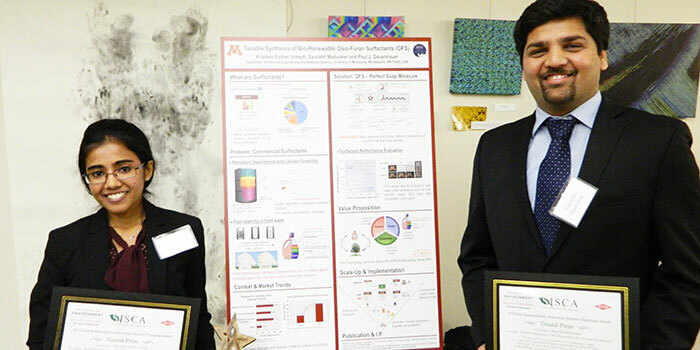 A team that created a soap molecule made from renewable materials has won the $10,000 first prize in the Dow Sustainability Innovation Student Challenge Award competition held Dec. 6 at the University of Minnesota Institute on the Environment in St. Paul. 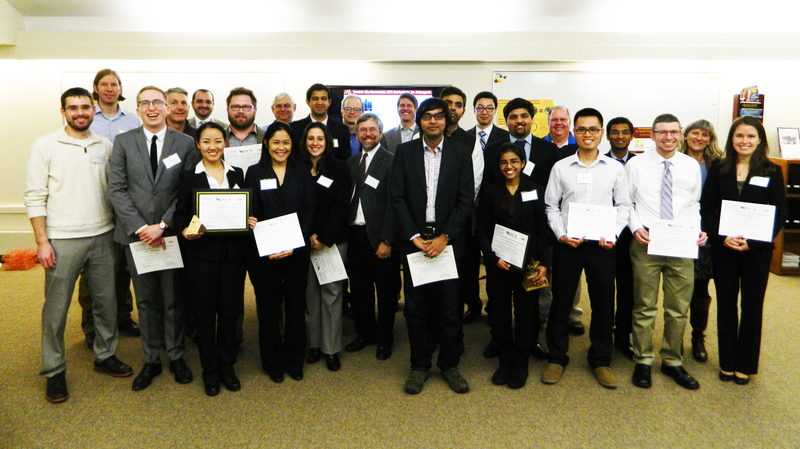 The award, made possible by a collaboration between IonE and the Dow Chemical Company, recognizes and rewards students and universities for innovation and research that encourages and promotes sustainable solutions to the world’s most pressing social, economic and environmental problems. 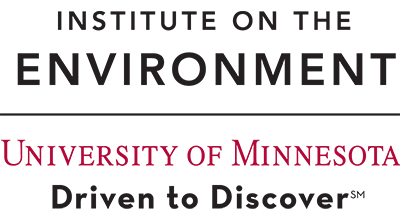 The competition is open to full-time graduate and professional students enrolled at all campuses of the University of Minnesota. This year’s award was presented to Kristeen Esther Joseph, who developed the molecule, and Saurabh Maduskar, who worked on biomass conversion processes as part of the competition. Both are chemical engineering Ph.D. candidates in the University’s College of Science and Engineering. Most detergents are made from petroleum and are not biodegradable. Additionally, they require added chemicals to be effective in hard water, some of which are hazardous to natural environments and can be toxic to humans. The new soap molecule works in hard water and is made from renewable biomass and natural oils, such as corn stover and soybean oil, respectively. They call it an oleo-furan surfactant, or OFS. The runner up, Xin Zhang, a bioproducts and biosystems science, engineering and management Ph.D. candidate in the College of Food, Agricultural and Natural Resource Sciences, took home $2,500 for her project, Economical Production of Sustainable Fertilizers from Animal Manure. Animal manure contains high levels of phosphorus that, when used as fertilizer, can leach into water bodies and increase eutrophication. Zhang’s research uses electrochemical technology to economically reduce the phosphorus level in liquid manure. 2016 Dow SISCA competitors. Photo courtesy of IonE. 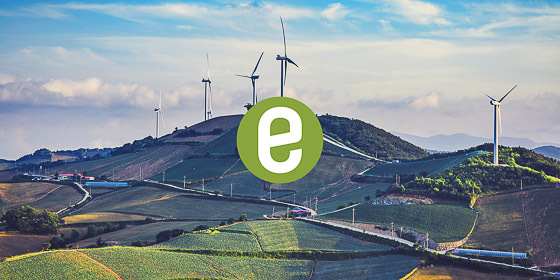 The University of Minnesota Institute on the Environment is leading the way toward a future in which people and the environment prosper together. 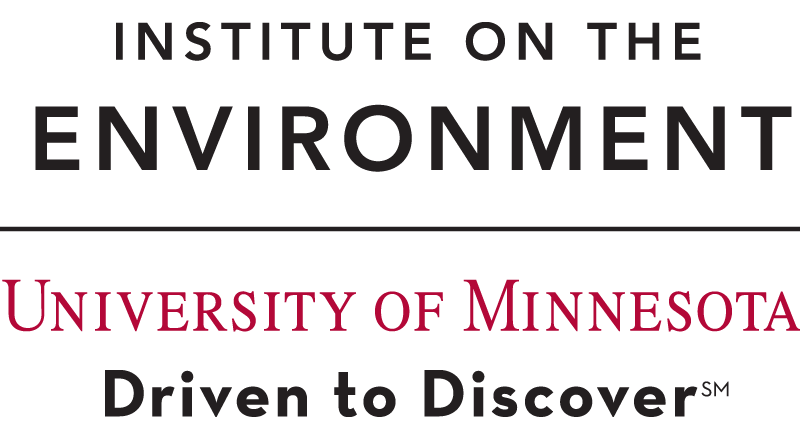 For more information, visit environment.umn.edu. Photo of top prize winners, courtesy of IonE.